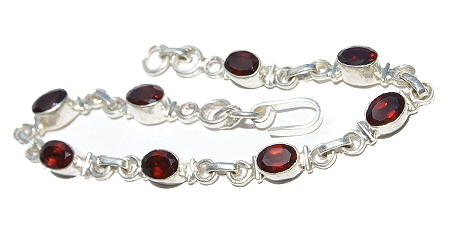 Garnet bracelets. 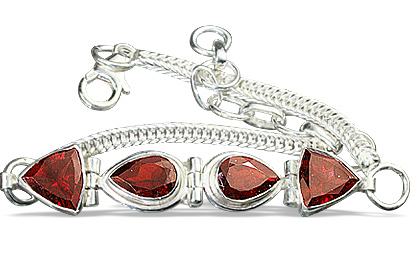 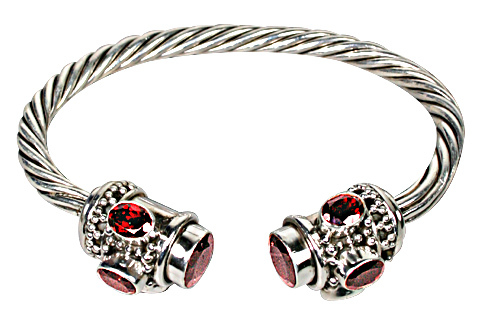 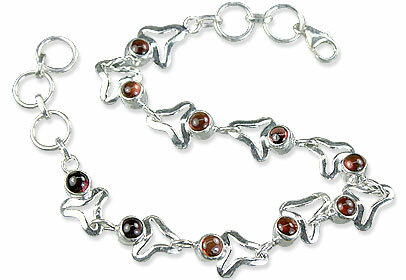 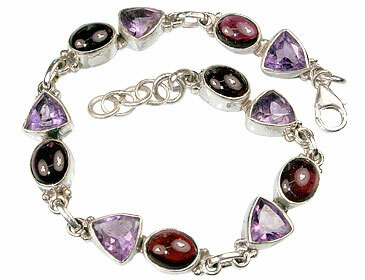 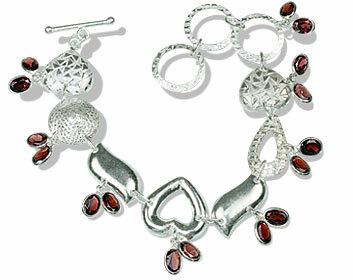 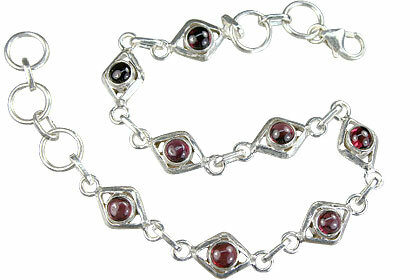 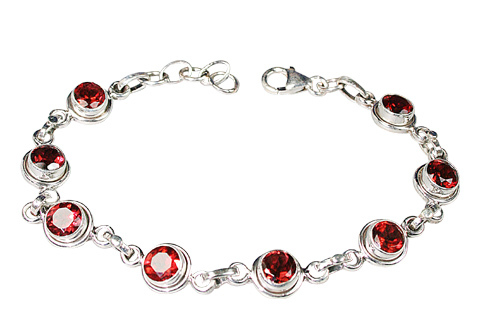 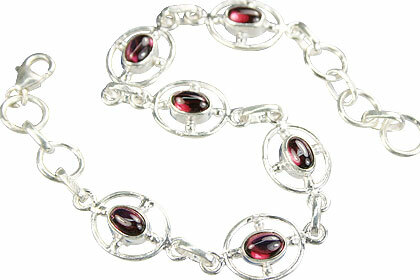 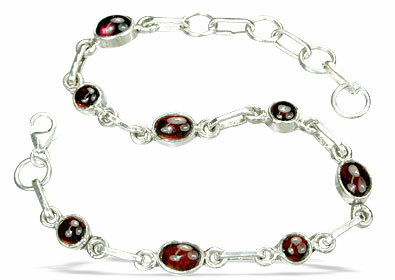 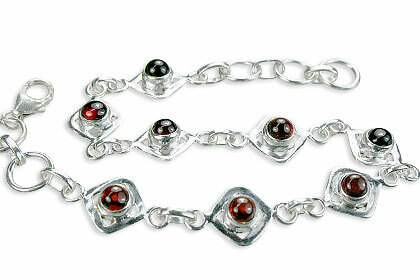 We present here at semiprecious.com a wonderfully wide array of garnet bracelets. 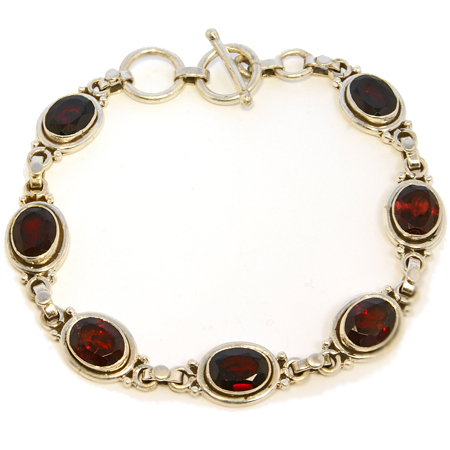 These gemstones are sourced from the world over and then handcrafted into beautiful beaded and silver bracelets by skilled artisans of India. 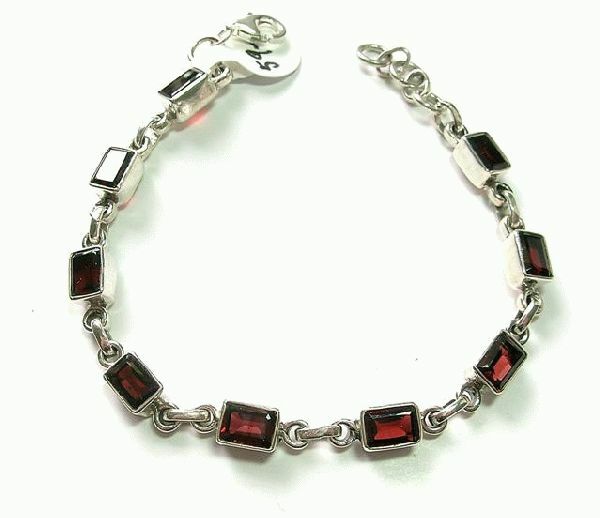 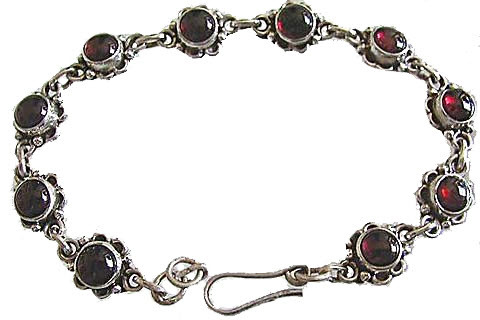 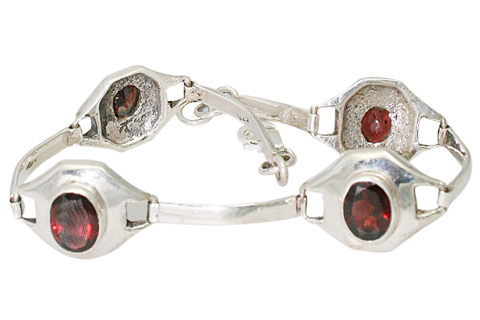 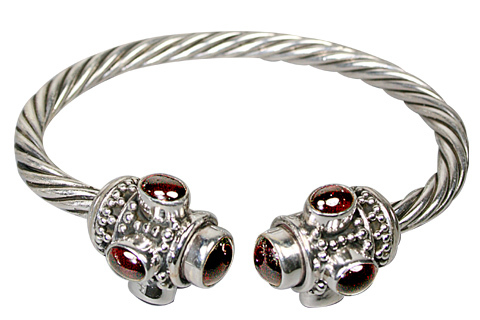 Check out our huge collection of beautiful, deep red, garnet gemstone silver bracelets featuring designs that include American southwestern, art-deco, tribal, and contemporary. 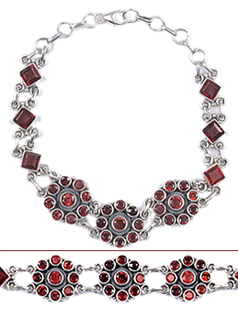 The deep burgundy red color of garnet gemstones instantly reminds of ripe pomegranate seeds, and this is possibly how the garnet came to be named. 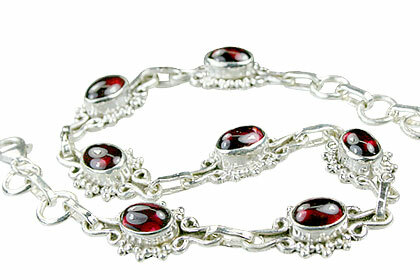 The deep red colored gemstone is worn to cure blood disorders and calm anger. 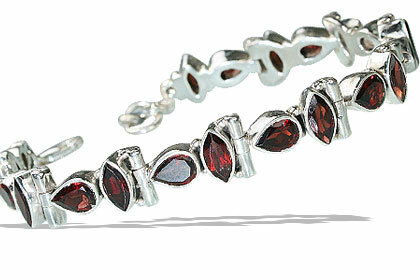 It is the birthstone for the month of January and is regarded as the gem of faith, constancy, and truth.